Facebook wants to take Groups to a new level. But how does this work and how will this not be a way of spamming? Let’s see! 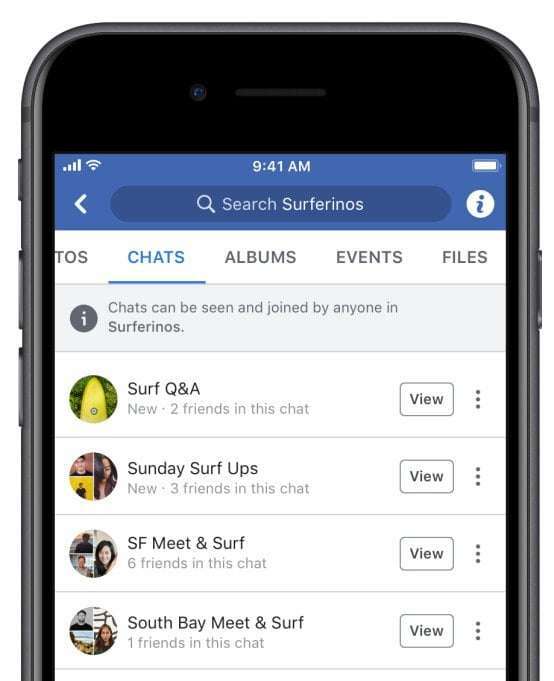 Starting now, Facebook has introduced a new feature to groups that allow members to create chats on various sub-topics and that allow up to 250 members for one chat room. Group calling, both audio and video is also allowed, but for a limited number of 25 persons. 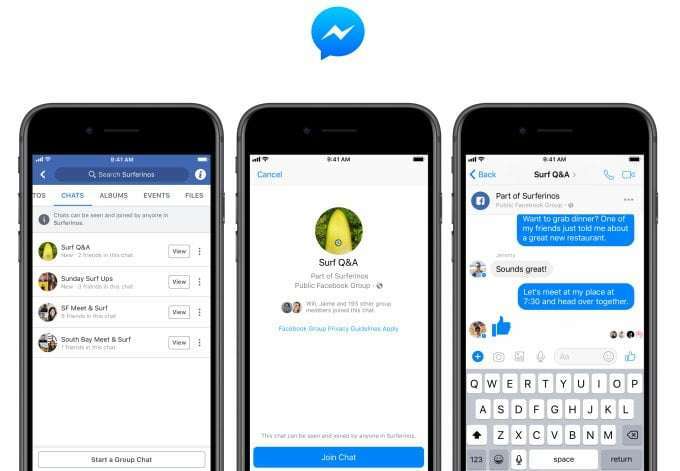 In other words, we could say that Facebook is transforming group chat in live forums, where you can ask questions on topics that matter to you and other users will answer. How do they stop the spamming? First, when you join a group chat, you will receive a notification inviting you to a group chat and, if you accept the invitation, you will voluntarily allow them to send you notifications for each message in the thread. If you feel that the conversations are spamming you, you can opt to turn off the notifications or just to receive ones for when you are mentioned within the conversation. If the conversation gets more and more spammy, the group admins can turn off the chat or limit the posting possibility to certain users only. Facebook has been dealing with this new feature during several years before coming up with this form of group conversations. They have even launched a feature that allows chat within an event, that could be joined by up to 250 users. Back in 2016, Messenger had the possibility to create “Rooms”. Facebook Groups has 1.4 billion people joining them and this new feature is a step forward in creating new ways of interaction and engagement between users. The new feature is trying to get people more involved in meaningful conversations and to create more spaces for them to interact on topics they are interested in. What do you think of the new feature? Do you think it could help brands get more close to their audience in the future? See also: How To View Secret Facebook Groups?